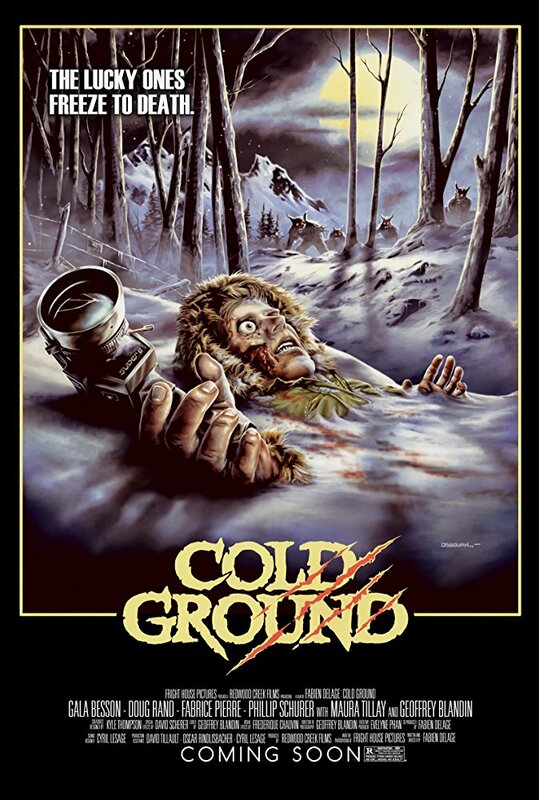 This is a new trailer for the French found footage horror film Cold Ground. It was written and directed by Fabien Delange (The Wild Diaries), and stars Gala Besson (Horsehead), Doug Rand (The Transporter), Phillip Schurer (Black Venus), Geoffrey Blandin (Dead Crossroads), Maura Tillay, and Fabrice Pierre. It is currently making the festival rounds. Check out the synopsis and trailer below. "1976: Two young journalists leave for the French-Swiss border to investigate a strange case of cattle mutilations for French TV. Yet, once they get there, the scientific team they were supposed to meet has gone missing."